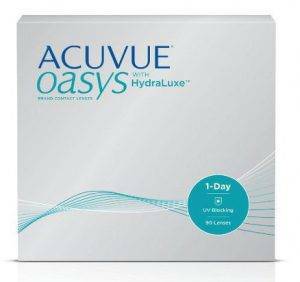 1-DAY ACUVUE® MOIST Contact Lenses provide enhanced hydration by helping to keep moisture in and irritation out. 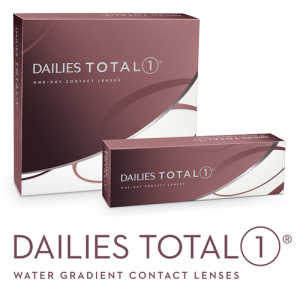 LACREON® Technology with an embedded wetting agent creates a long-lasting cushion of moisture for these daily contact lenses. 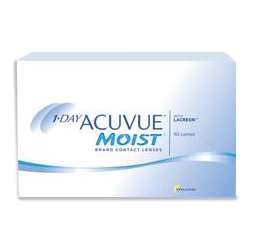 1-DAY ACUVUE® MOIST Brand Contact Lenses are daily disposable contact lenses that keep moisture in and irritation out. Available with correction for near and farsighted prescriptions.